Police are appealing to the general public for assistance in locating a driver involved in a hit and run on Wednesday, 22 June 2016. The incident, which left a female person who has since been released from hospital injured, occurred around 8:20 am at Marrast Hill, St George, in the vicinity of Westmorland School. The vehicle reportedly involved is a 4–door white Suzuki Escudo; registration number unknown. 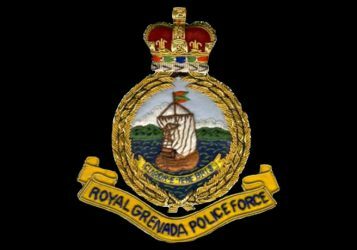 Police are asking anyone with information to contact the Traffic Department at 440 2267; CID at 440 3921; Central Police Station at 440 2244/5 or the nearest police station.